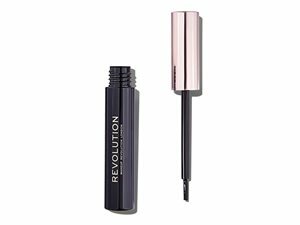 How many stars do you give Duo Brow Pencil by Revolution? 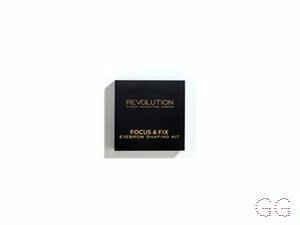 Revolution Duo Brow Pencil is available to buy at Beauty Bay, and Revolution Beauty. Colour and fill your brows using the precision tip pencil and then use the definition brush to blend and tame the strays for perfectly defined brows. 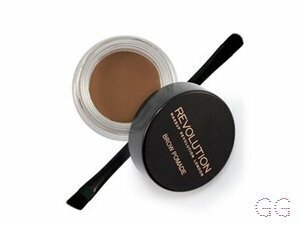 I wanted an alternative for my favourite Soap & glory archery brow pencil, which is a bit pricey for the quantity provided, so I found this revolution duo brow pencil as a great substitute but for half the price. 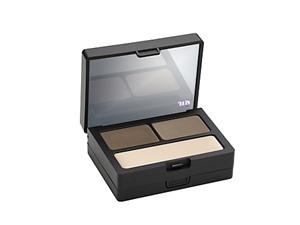 This comes in three shades out of which medium dark worked out well for me. 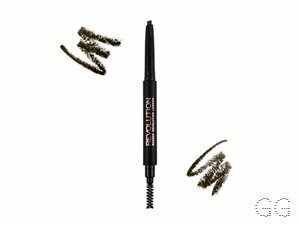 This has a creamy precise brow pencil tip; which gives me a feathered effect while drawing my brows. 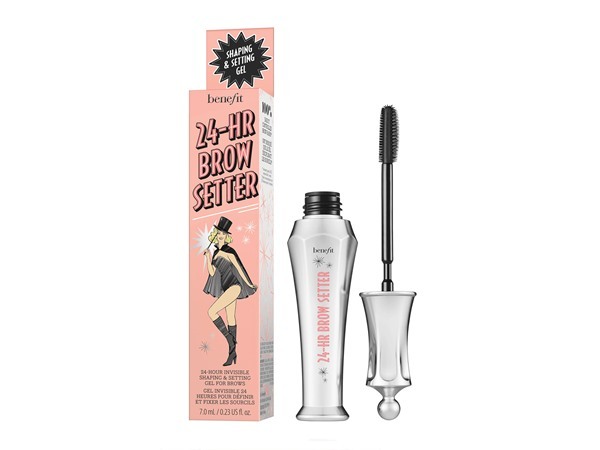 Unlike the soap&glory version this doesn't come with a setting gel instead has a brow brush. 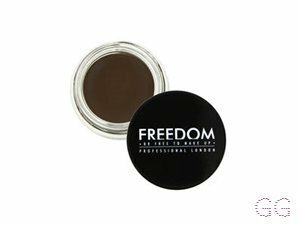 I used this during my recent trips and was worried that it might smudge by the end of the day, but luckily it stayed put on my brows without any smudges. A good drugstore brow pencil worth trying. GlamGeekClaire, MakeUpGeek and Amestarz and 7 others like this. This is a good budget brow pencil if you like to go for brows that are dark and defined, but not so great for an everyday look or when you want brows to look natural. 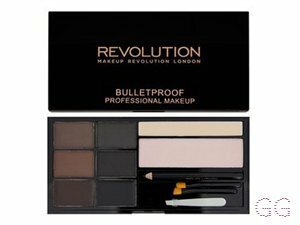 I would say that it's very pigmented and waxy so it really defines the brows but at the same time, it's quite dark so I would suggest going for a lighter shade although there are only 3 shades in the range so it might not be for everyone. In terms of longevity of the product, I do find that it wears off during the day so I would not recommend it you want it to last you all day.